Metro will stay open late Thursday night for the tens of thousands of Washington Capitals fans planning to flood Capital One Arena and the surrounding area downtown to watch the team try to clinch the Stanley Cup. WASHINGTON — Metro will stay open late Thursday night for the tens of thousands of Washington Capitals fans planning to flood Capital One Arena and the surrounding area downtown to watch the team try to clinch the Stanley Cup. Metro now plans to close at 12:30 a.m. Thursday night. The Caps’ parent company, Monumental Sports and Entertainment, is paying for the extra hour of service for the first time, Metro Board Chairman Jack Evans told WTOP ahead of a formal announcement. While Game 5 is in Las Vegas, fans are being allowed to watch the game at Capital One Arena and at an outdoor watch party outside the arena. If the game goes to overtime, Metro may extend service further. Any updates would be provided at the end of the third period or later, based on how the game develops. Metro typically closes at 11:30 p.m. Monday through Thursday nights now, which could have led to a close call for fans at the end of the game. 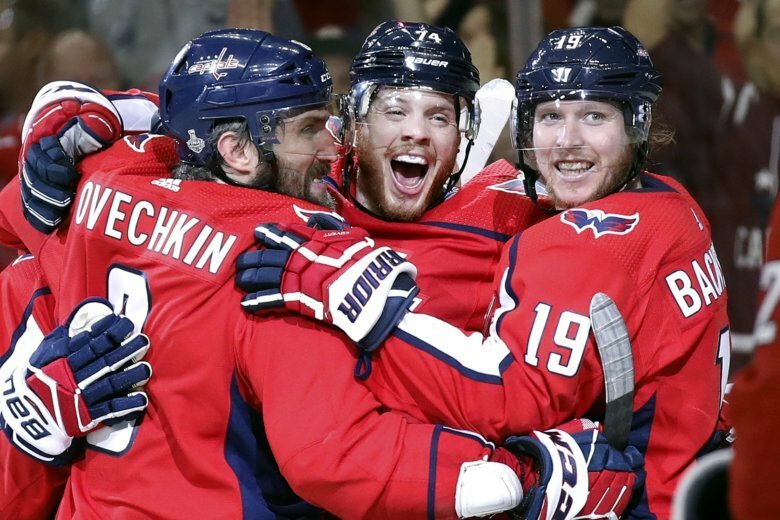 If the Capitals lose Thursday night, the series would return to Washington on Sunday night. On Sundays, Metro now typically runs only from 8 a.m. to 11 p.m., so plans are in the works for up to two additional hours of service if Game 6 is needed. Until now, the Capitals have declined to pay the $100,000 required for each extra hour of service under Metro’s policies, but District leaders have rounded up sponsors to pay for the extended service.